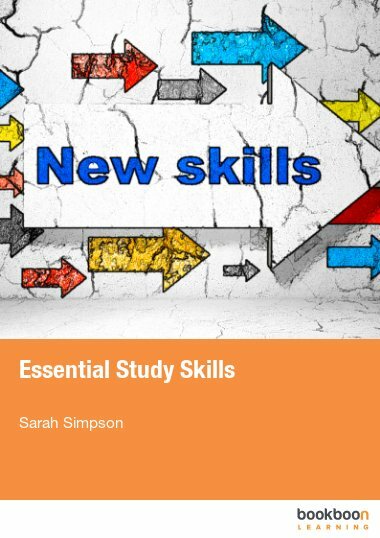 This book offers practical, proven ways to maximise your success in all aspects of essay writing, for example by undertaking the necessary research. 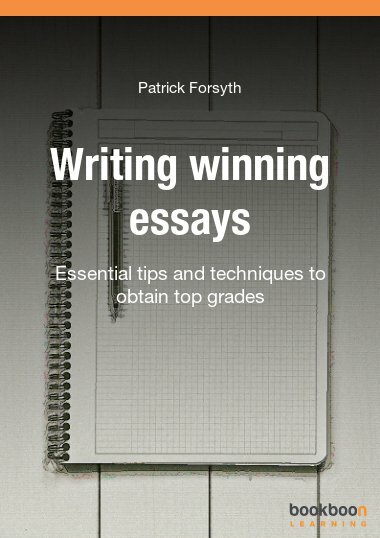 This book offers practical, proven ways to maximise your success in all aspects of essay writing. 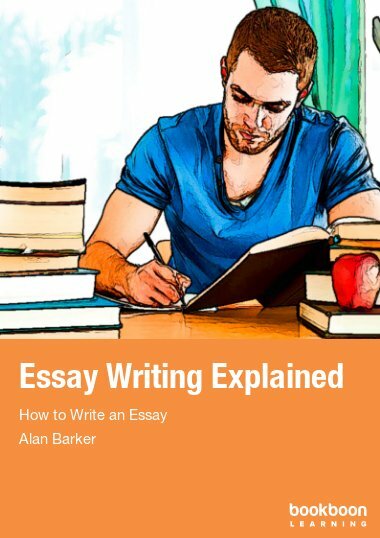 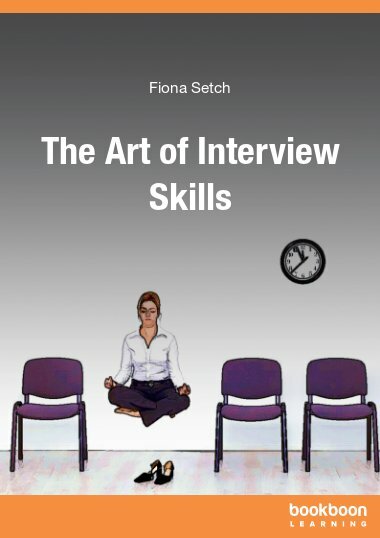 It shows how to assess and respond to questions set, undertake the necessary research needed to complete an assignment and, importantly, how to write in a systematic way that presents a reasoned argument ensuring that your final essay is clear, well-structured and makes an impressive read. 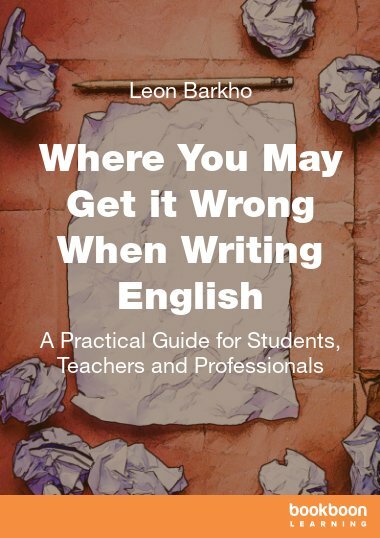 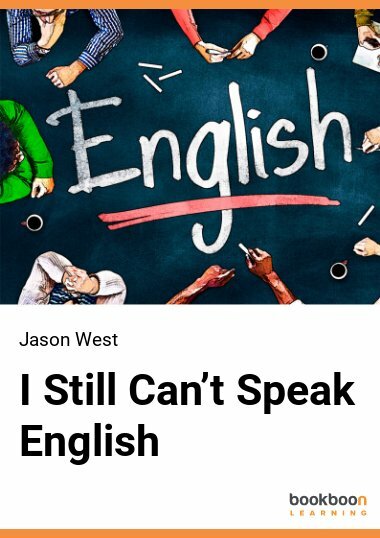 Using language correctly and expressively.